Machinery Repair — As old-line machinery companies disappear, their machines outlive them, but not their parts departments. Finding parts for an old, but still hard-working, Linotype machine, Maserati or Cessna can be nearly impossible, but can be economically repaired with custom machine parts. 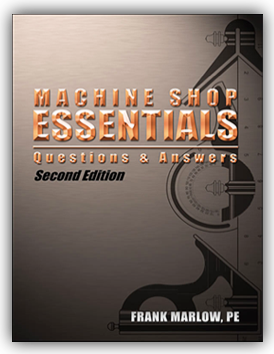 When parts availability and speed of repair are critical, nothing competes with manually-controlled lathes and mills. Jigs and Fixtures — Modifications of existing­­ tooling can be made quickly and easily and changes can be made incrementally to “sneak up” on the best design. Gunsmithing — Because each job is unique to each firearm, writing NC programs is a waste of time and money. Instrument Fabrication — Precision instruments for medicine and scientific research are often one-of-a-kind, made to order devices that, unless you are rolling in money, are best produced on manually-controlled machine tools. The quality can be the same and the delivery time shortened using manual tools. Each book has 500 to 600 custom line drawings—one on nearly every page—not blurry, old stock photos from machinery manufacturers and Army manuals. These detailed drawings make even complex concepts understandable. 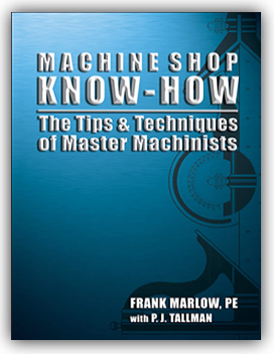 To save you time and trouble, our books have step-by-step procedures for operating machine tools based on the knowledge, short cuts and techniques of more than a dozen toolmakers, moldmakers, welders and fabricators. They learned from their mistakes so you don’t have to. 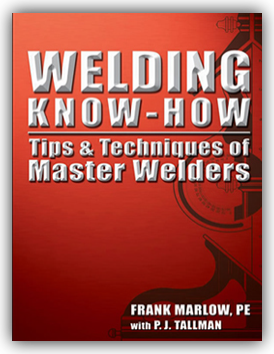 Dozens of detailed instructions for useful jigs, fixtures and shop-made tools designed to improve your skills and make your shop projects come out right. 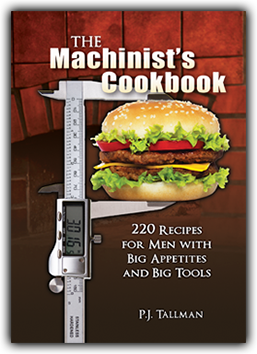 Our books teach you how to fix what’s broken without calling a repairman. Frank Marlow could put a lot of letters behind his name. He is a PE--Registered Professional Engineer--and holds a BA and BSEE from Lehigh, an MSEE from Northeastern and an MBA from the University of Arizona. With a background in electronic circuit design, industrial power supplies and electrical safety, Frank has worked for top companies such as DuPont, Boeing, Raytheon and Emerson Electric, but many years ago he dumped the corporate world to follow his dream.